We develop a personalized strategy which aims to preserve and protect your portfolio. We’re on a mission to provide peace of mind through education, communication, and advice. Discover your path to greater fulfillment and success. Your Family Index Number lays a foundation for your future. Together, we’ll establish a reliable income stream for life beyond the workforce. Educating you with the heart of a teacher, we pursue a higher standard of service. Ease the stress of life’s transitions with WealthCare Partners by your side. 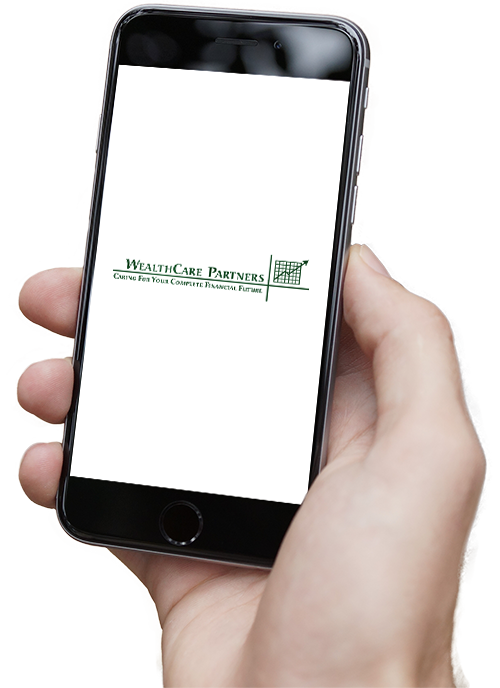 Led by a father and son team, WealthCare Partners is proud to bring a family-focused atmosphere to the world of financial planning. Beginning with your discovery meeting, we look to create a strong relationship which aligns your goals with a well-defined course of action. Your needs will take center stage as we arm you with the tools and the confidence to make important decisions about your personal, professional, and retirement objectives. No matter how far you are from the finish line, our highly-trained team of professionals are eager to help you navigate life’s transitions and overcome any obstacles that stand in your way.